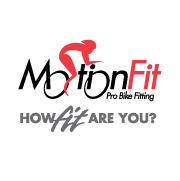 I never knew how valuable retul bike fitting was until I met Coach Kameel. After getting fitted i have less fatigue, soreness, and most importantly I have increase performance. Every aspect from speed, power, and endurance have gained marginally. Thanks Coach Kameel!